FABULOUS SMYRNA LOCATION-Convenient to I-285, Shopping & Restaurants. 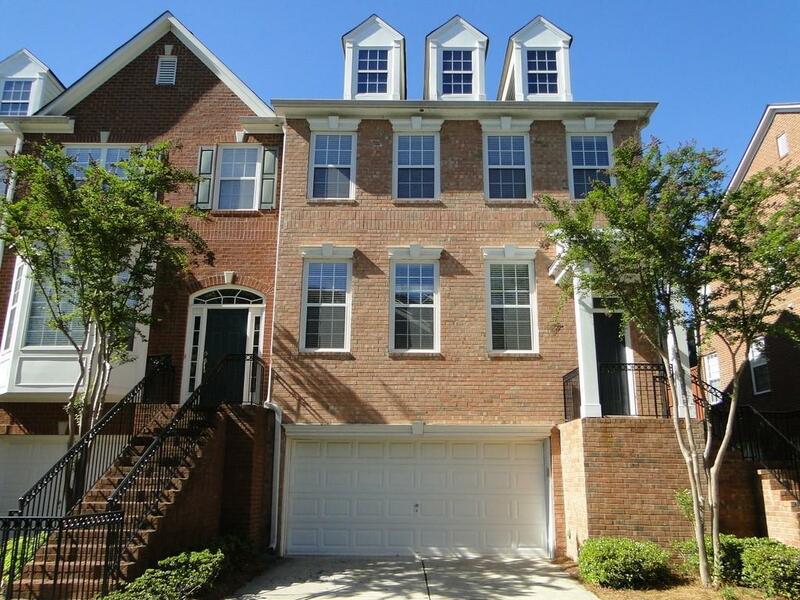 Beautiful LAKEFRONT, 3-side Brick Luxury End Unit Townhome! 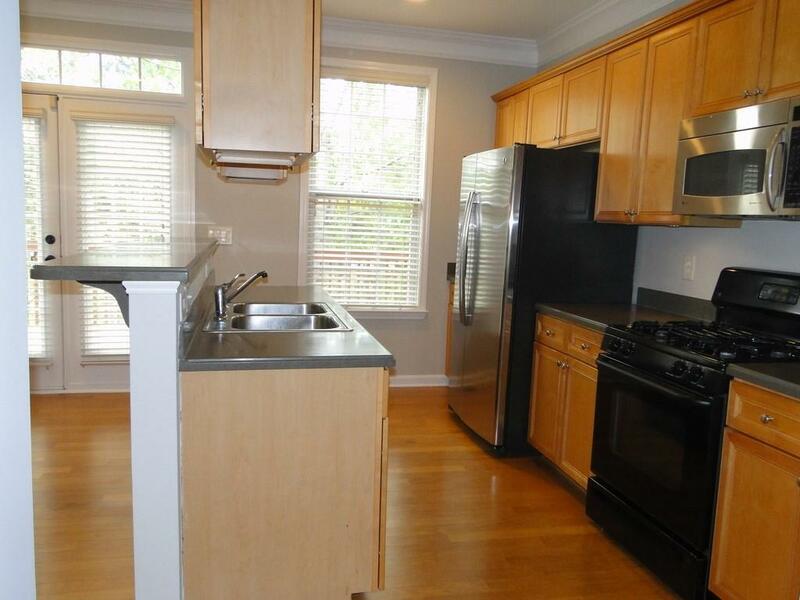 Amazing Bright Sunny Kitchen with Solid Surface Counters & Maple Cabinets. Fresh Interior Paint & New Carpet in Bedrooms. 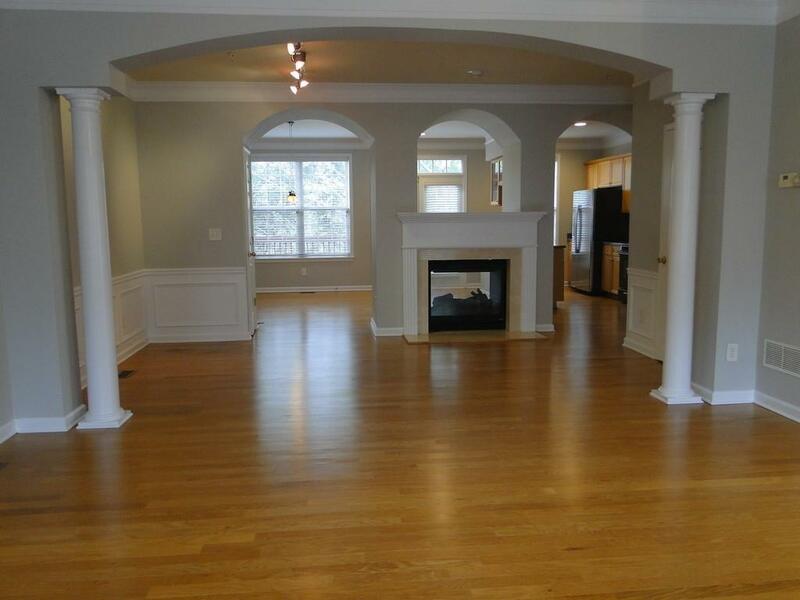 Sleek Hardwoods on Main & Master Suite. Double Sided Fireplace. Relaxing Garden Tub, Separate Shower & Dual Sink Vanity in Master Bath. Spacious Secondary Bedrooms. 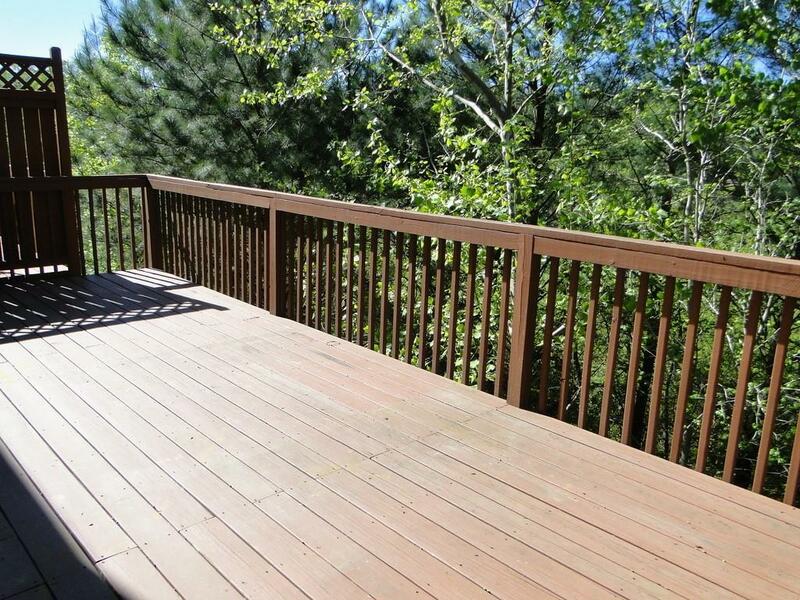 Wonderful Finished Terrace Level w/ Full Bath and Door to 2nd Lower Deck. Large Upper Deck. 2 Car Garage. Subdivision has Pool. NO PETS - no exceptions. Hurry!